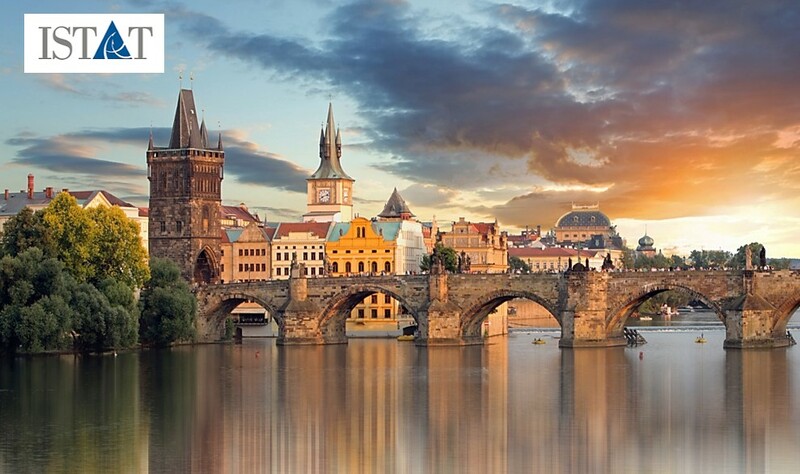 The TrueNoord team look forward to seeing you at ISTAT EMEA 2018 in Prague, Czech Republic. If you would like to arrange a meeting please call +44 203 011 777or email info@truenoord.com. Hilton Prague, Pobřezní 1, 186 00 Praha 8-Karlín, Czechia.